Will my natural lashes fall out? 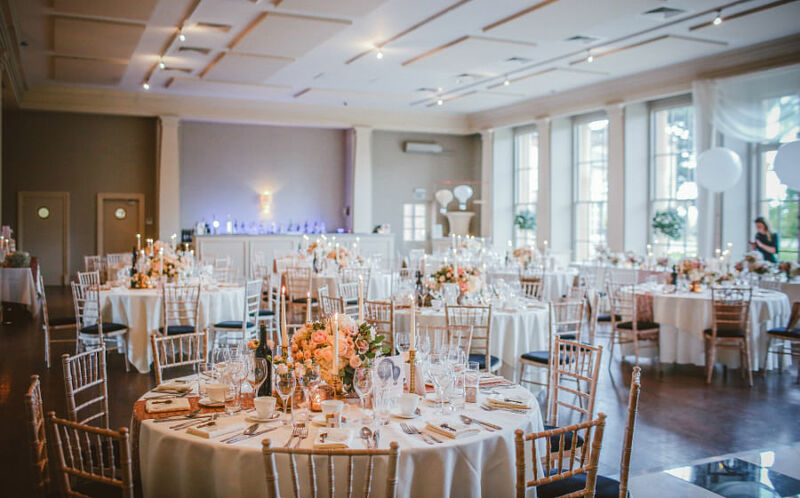 What's best for my wedding? Local skincare and beauty boutique Carragheen shares what brides-to-be should know before booking an appointment. For those of us after longer, fuller eyelashes, eyelash extensions are the answer to short and sparse lash woes, without the hassle of applying (and removing!) falsies or mascara. Especially for your wedding day, you won't have to worry about smudged mascara (with all that crying!) or having faux eyelashes fall off. But, there are some things to note before booking that appointment, too. We speak to Eileen Kang, marketing manager of Singapore skincare and beauty boutique, Carragheen. What are the different styles of lashes and which is suitable for my wedding? "Individual or single-strand eyelash extensions allow for flexible customisation of styles," says Eileen. 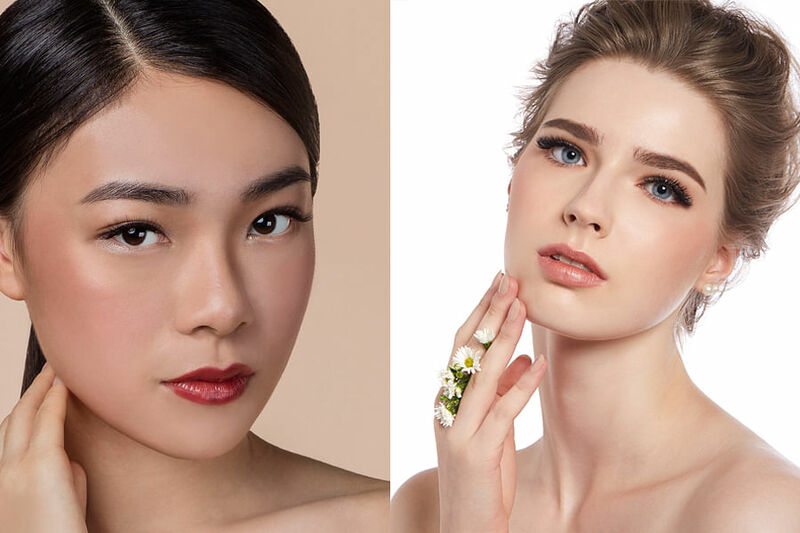 "Brides after a natural or Korean look (See: Rock a K-beauty bridal look! 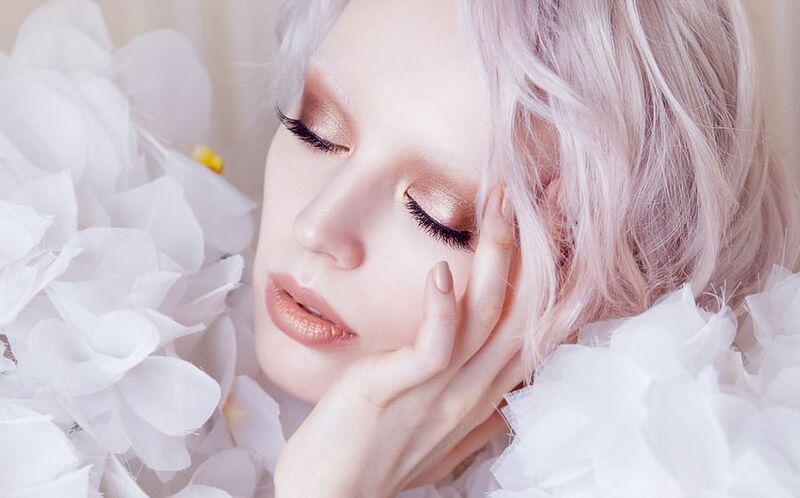 4 fresh gorgeous ways) varying lengths of extensions are woven onto the eyelashes in layers for a voluminous yet lightweight and fluttery effect." Want a more dramatic look? Between 2 to 12 lightweight extensions crafted into fans and applied on each natural lash create soft but dramatic volume. This can be done on brides with fine or sparse lashes, too. "If you haven't, it's best you try it at least once before the wedding. This lets you get a feel of how it’s like having eyelash extensions on. Also, this would allow your lash technician to have a better understanding of your preference, and be able to make adjustments to the set of extensions of the actual day. "I'd also recommend the actual day extensions be done three days ahead. Brides won't have to worry too much about the upkeep of the extensions for them to be in their best state on the day of. They would also be able to come back for adjustments before the wedding day, if necessary. "There should no pain and discomfort during the application process. I wouldn't say that eyelash extensions will definitely not cause any allergic reactions but such risks are reduced minimum with quality products and techniques." "At Carragheen, all eyelash extensions are performed with its self-developed range of products- LashMagic TM. The adhesives used are exclusively developed in Japan with a gentle formula that suits even sensitive skin. Patch tests will also be done for customers who have past allergy skin conditions (e.g. Eczema)." How do I care for my natural lashes and extensions after it's done? "When applied properly, an eyelash extension can remain in place until the natural lash on which it rests on falls off. With proper care and maintenance, retouch sessions are typically required only once every 3-4 weeks to replace the lashes that have fallen off. During the retouch session, extensions will be added to the newly matured natural lashes to maintain a full and lush appearance. It's recommended to replace a new set of eyelash extensions after 6 weeks (not exceeding 8 weeks) due to hygiene reasons." "Never compromise on quality for price." Go to a reputable salon. 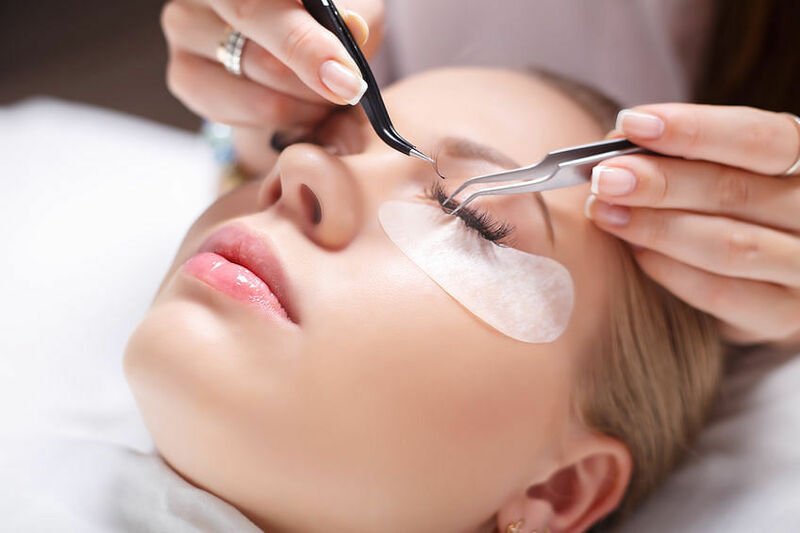 Eileen says, " We’ve heard of countless negative experiences of customers who went to untrained lash technicians, whose services are priced much lower than the average market rates. They ended up with substandard sets of eyelash extensions that are clumpy, painful and often damaging to their natural lashes." "Application of eyelash extension is an exacting process that requires skills, time and experience. If the cost of the service is very low, do check the skills/techniques of the lash technicians, as well as the origin and quality of the products used." Will my natural lashes to fall off? "Natural lashes grow and fall off in cycles of 60 to 90 days. A person typically sheds 1 to 5 lashes a day depending on one’s lash cycle." "When natural lashes reach the end of their growth cycle, the eyelash extension will fall together with them. With eyelash extensions, it's more noticeable as the extended lashes are now darker and thicker. More often than not, it’s not the eyelash extensions that cause the natural lashes to fall off. It’s the matured natural lashes that have fallen off with the attached eyelash extensions." Is it okay to wear mascara or eyeliner - and how should I remove my makeup? Having eyelash extensions should not affect your daily activities and that includes your makeup regime. You'll probably want to toss (okay not literally) your mascara too. "Removing mascara often involves tugging and pulling, which can loosen the extensions. Plus, the extensions are already doing the job of the mascara, so it's not really necessary to use mascara! Also avoid oil-based makeup remover - this reduces the efficacy of the adhesives and may shorten the lifespan of your extensions." HK star Ruco Chan to be a father!